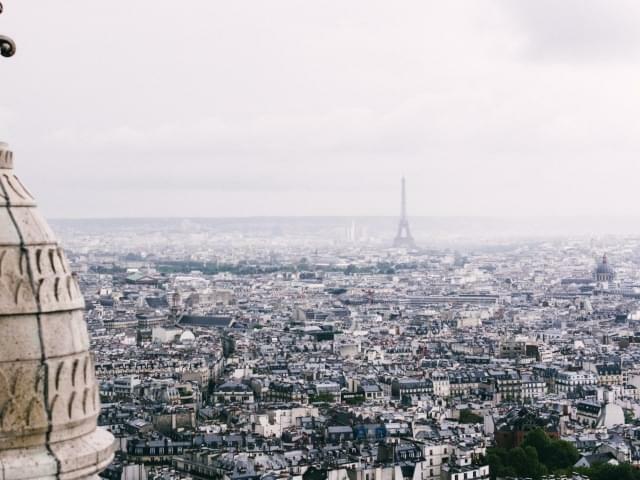 Are you passionate about fostering interdisciplinary collaboration, unlocking potential, and effecting meaningful change in the way we think about architecture & cities? Are you keen on working with reSITE's international team? Are you ready to give the best of yourself for a good cause through outstanding initiatives and events? We are a non-profit platform supporting the intersections and synergies of architecture, urbanism, politics, culture and economics working in Prague, Lisbon, Berlin & North America. 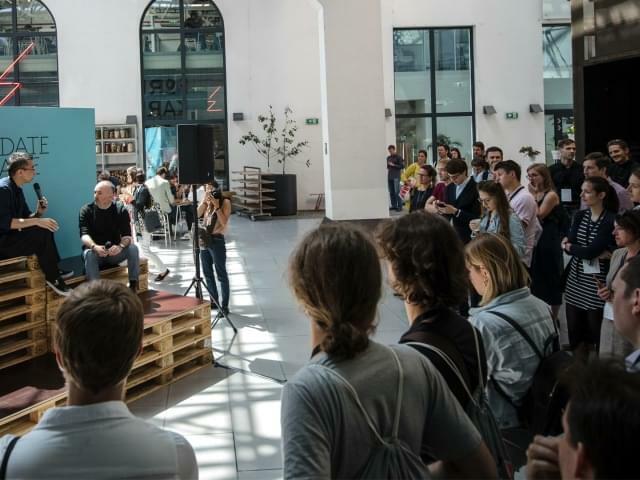 For the past seven years, reSITE became a leading voice in Europe in the field of rethinking urban planning, architecture and urban development, attracting political leaders of inspirational cities to its Prague’s flagship event. reSITE connects leaders across disciplines and brings a multitude of events, debates, film screenings, exhibitions and bike rides for the general public. Recently, reSITE opened Manifesto Market, a popup space on an unused plot of land in the center of Prague. reSITE was founded in 2011 by Martin Barry, a landscape architect, originally from New York, and reSITE’s guest curator is Greg Lindsay. 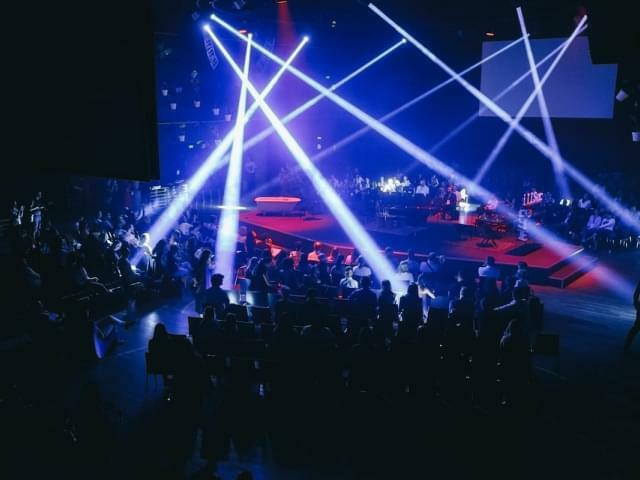 Produce reSITE events around the world: fundraise, manage the team, and program: starting with REGENERATE conference planned for September 2019. Develop and implement events designed for partners on topics surrounding improvement on the quality of life in the cities, with the first two projects/events projected for North America for 2019/2020 in pipeline. Develop new events (client-oriented services and products), building an exclusive partnership in improving quality of life in cities. Proven leadership experience with a high level of project management competency. Excellent fundraising skills and experience. Experience in PR/communications, excellent communication and presentation skills. Requisite suite of leadership soft skills effective in managing a team. Experience excelling within fast paced, high energy, dynamic, environments. Experience or degree in cultural management is an advantage. Bonus: local and international network in the field. Bonus: experience in design or architecture. Exposure to international experience, partnering with top global comunities and partners. Send your résumé to Lida Hasmanova lida@resite.org with “I want to become your Executive Director” in the subject. The 7th annual flagship event reSITE 2018 ACCOMMODATE asked the question of how and where we want to live — and how we will afford it. Nearly 1200 visitors registered for the global forum held on June 14—15, 2018 in Prague, where a global lineup of speakers explored the future of cities and housing.